Welcome to our complete guide to unique cat names. Now updated for 2019. Giving you fun and awesome unusual names for your new cat. 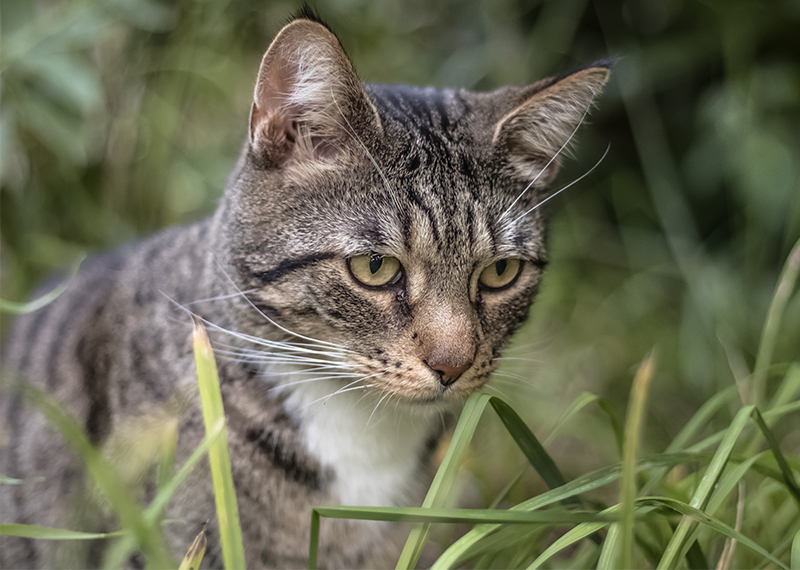 Let’s start our newly updated 2019 guide to Unique Cat Names by looking at some of our readers’ suggestions from the comments below. Thanks so much to everyone who shared these with us. 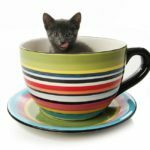 These are just ten of your suggestions – there are lots more below, together with lots of our own ideas for unique cat names for you. When choosing a name for a new pet, most people want something unique. Something that reflects the individuality of your pet itself. And we know that cats recognise lots of different sounds, including their owners’ voices (Scientific American). So we want to make sure that the name we choose feels right for them. Finding a unique name for your cat can be tricky. But we just have to think outside the box! 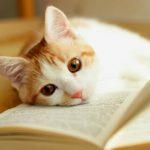 This article will explore some great, more unique names that you could give your cat, or at least give you more inspiration! 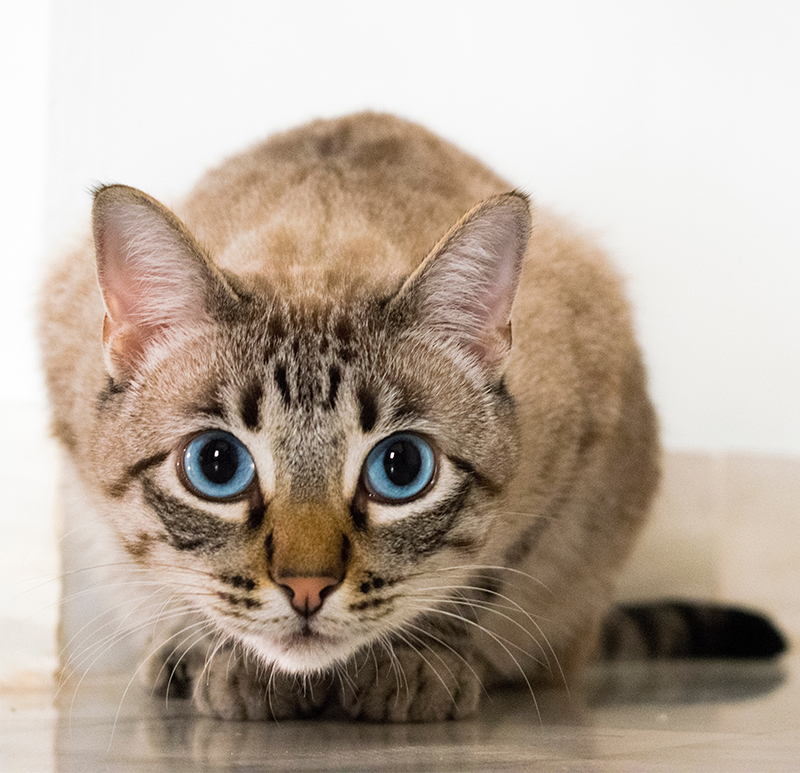 A cat’s personality is a great place to start – every cat is different and their personalities start showing from such a young age! Using their personality as inspiration is a great way to think of a name that is unique to your cat and that suits it perfectly. Not sure any of these are quite right? Our readers suggest ‘Bruiser’, ‘Sneak’, ‘Hero’ and ‘Lucifer’ may all work well for some cats too! Human names are a really popular choice when it comes to naming our pets, but this does not mean that these names cannot be unique. Choosing a human name can be difficult, as you might want to avoid the names of your family and friends. 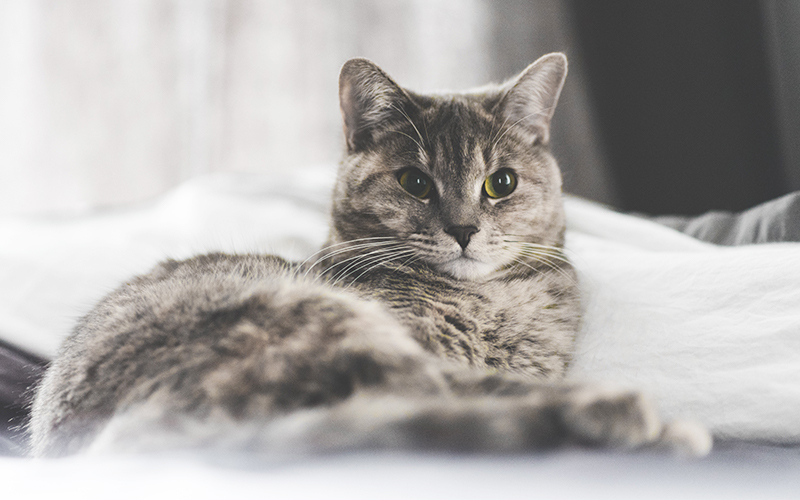 However, human names tend to fluctuate in popularity, so a name that is less popular now could be the perfect fit for your cat. 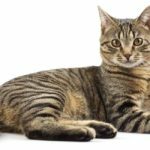 Here are some examples of less popular names now that could make a great unique name for your kitty. *Thanks to our readers for suggesting these extra names for 2019! Find 250 more awesome girl cat names here. Here are some less popular male human names that you might think are the perfect choice for your cat! Check out 250 more brilliant boy cat names here. When naming your black cat, it’s tempting to go for typical names that describe your cat’s fur color. These names are great, however, they’re often too popular to be unique. To find a more unique name, we could look at the meaning behind the name. This is a clever way of complementing your cat’s gorgeous dark fur but still choosing a name many other cats won’t have! Here are some names with meanings that flatter our black cats’ coats. Check out 250 more awesome black cat names here. We can also use the above technique when looking for names for white cats! This is a great way to find a more unique, less popular name. Here are some examples you could use for a white cat! Find 100 more wonderful white cat names here. 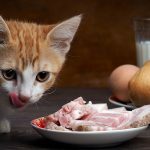 Cute cat names are a great way to show off just how adorable your new pet is, but it can be difficult to think of something that’s both cute and unique! We can get inspiration from nature and the world around us to think of cute names that could suit our kitties perfectly! Check out 200 more top cute cat names here. Lots of people use human inspiration when naming their cat, but another way to find a cool, unique name is to look at inspiration in the media. 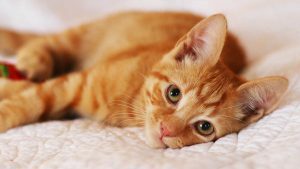 Some famous cat names, like Garfield or Bagpuss, have been used time and time again as pet names, however this doesn’t mean that there are no unique ones. Here are some examples of cat’s from the media that you might like, and where they appeared. 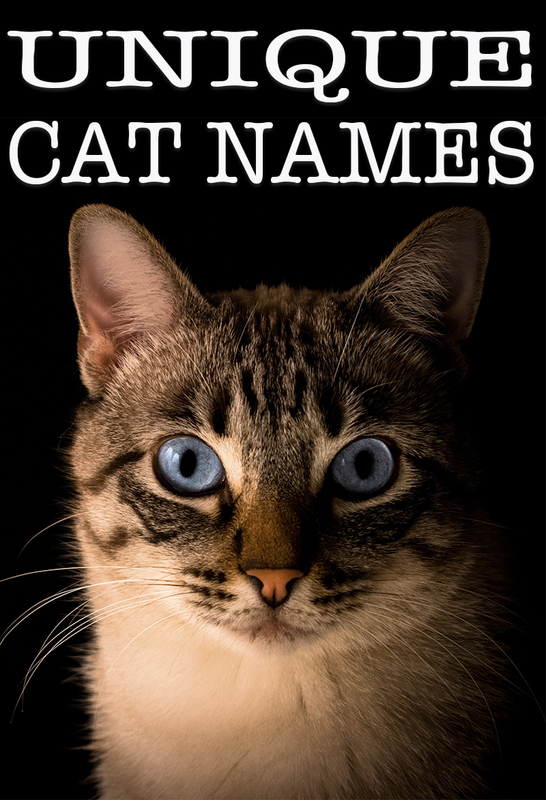 And there are 300 more cool cat names to choose from here! Another way to find more unique names for our pets is to use inspiration from different historical periods. This gives you a huge scope for names, as you could look at any historical era, or any region! Historical names can also have a great story behind them that you can share with your friends when they meet your kitty! Here are some examples of historical names that could work for your pet. Thinking of the best unique name for your cat is tough, as everyone will like something different. Whatever you choose will have to stick for the rest of your pet’s life, so it is really important to pick something you’re going to love for a long time. Here are some examples of unique names that could be the perfect fit for your cat! Fancy something more light hearted? 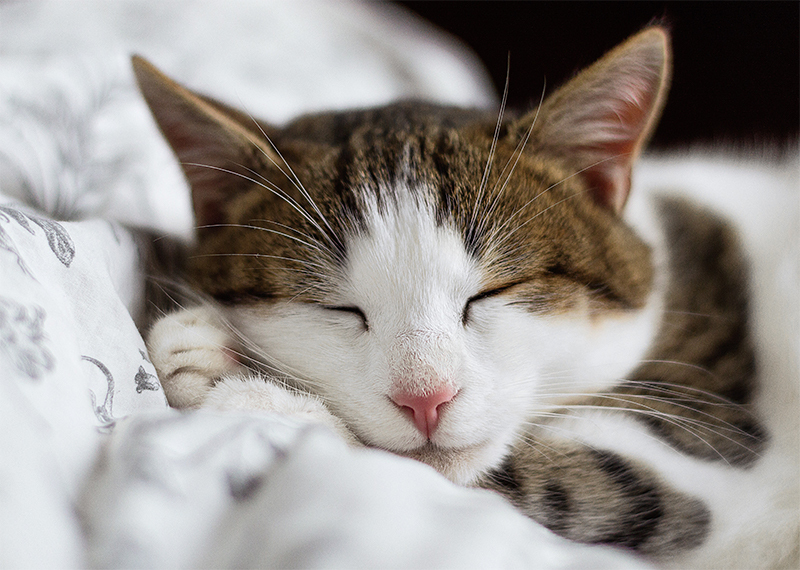 Our readers recommend these ‘punny’ cat names. Lastly, we loved hearing how many of your unique cat names are inspired by foods. There’s lots of fun to be had looking in the cupboards for inspiring food names. What about ‘Chilli’ for a feisty personality, or ‘Cucumber’ for a more chilled kitty? We’d love to hear about the most unique pet names you’ve heard before! Can you think of any names to add to our list? I like the name near, or gunner. What about citrus or cloud or dragon or far or iven or Vacadu or butter or casino or cini. I like those names more. changed her name to Leia. This is so nice. I know two black and white cats, who both had moustache-like markings under their noses, called “Adolf Kitler and Charlie Catlin” – the latter had white gloves. Our own ginger was “Toscat from Purrchini”. I’m gonna name my cat Trust. I had a white dsh male cat that was deaf. His name was Keller. As in Helen. Appropriate. My cats are karma, boo, and church. Boo is completely black and scared of everything, karma is a tuxedo cat with an evil streak, and church is white with tabby patches and was born in a chapel house on the side of a church. I also have an akita called luna. I have littermate kittens Mufasa, Pickles, Poet and Millie. Just rescued another litter Echo, Edit and Marx (as in Karl). The dogs are Huckleberry and Finn! My male black & white cat is named Cisco Kat (song: Cisco Kid by War). I love the name Olive or Beatrix for a black cat or Pippy as in Pippy Longstocking for an orange cat.